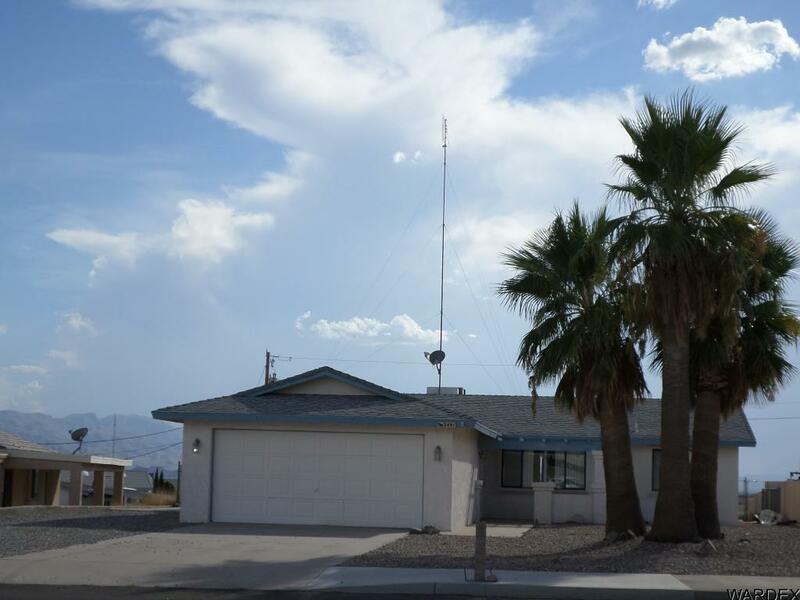 Cute 2 bedroom 2 bath home with a 2 car 35 ft deep garage. Tile floors through out. Carpet in bedrooms. Oversized closets. Concrete pad for RV parking. Fenced backyard with lower terraced area ready for a pool! Must see!! Directions: Oro Grande just past Yavapai at Beechwood.